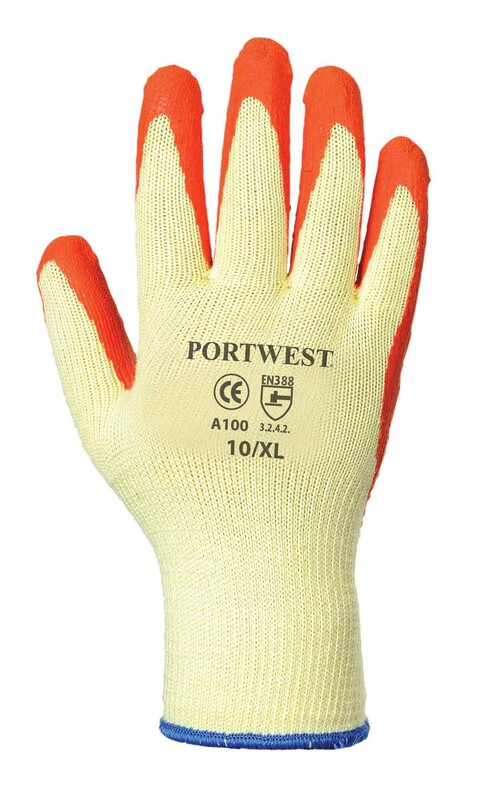 Premium quality latex 10 gauge glove, with great tear and abrasion resistance. 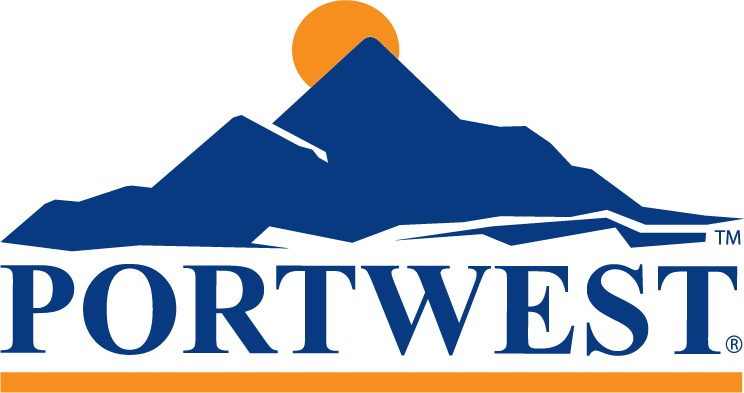 One of Portwest's most popular gloves, the Grip Glove is a premium quality latex, 10 gauge glove that provides good tear and abrasion resistance, offering good performance in both wet and dry conditions. 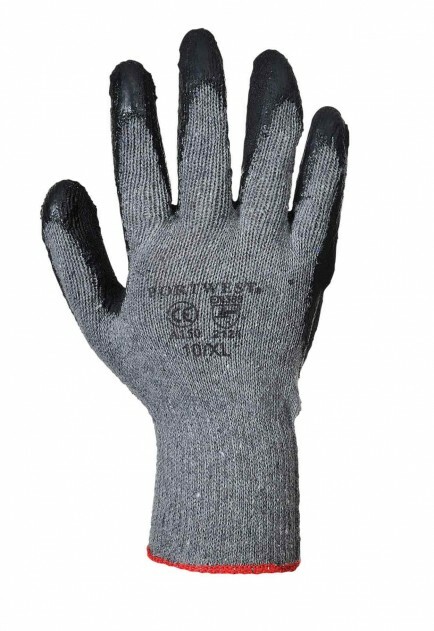 With its open back allowing ventilation and ergonomic design that reduces hand fatigue, the Grip Glove is extremely comfortable to wear. Conforms to EN420 and EN388.